The bus stop on the main campus of St. Clair College will not be used for the duration of the strike. 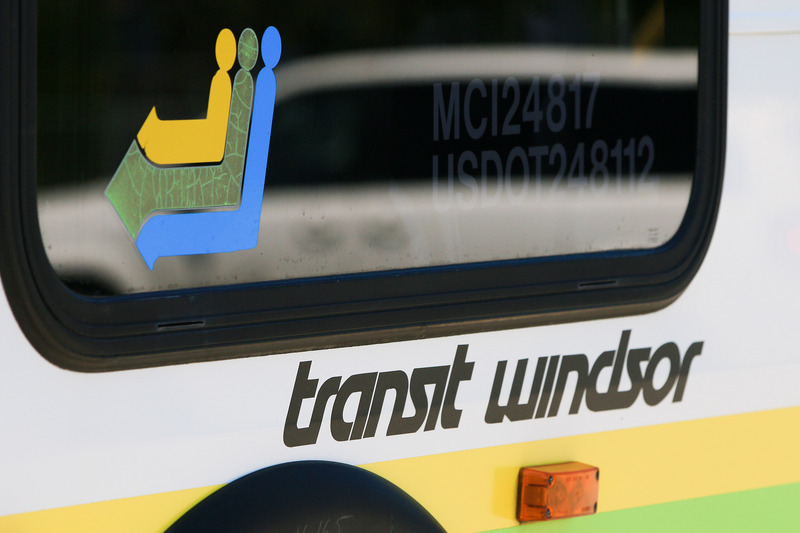 All Transit Windsor pick-ups and drop-off will be at the existing bus stops at Cabana Road and Glenwood Avenue. This includes transit service and transfers for LaSalle.